Welcome to the February edition of our eNews! Welcome to the February edition of our eNewsletter. 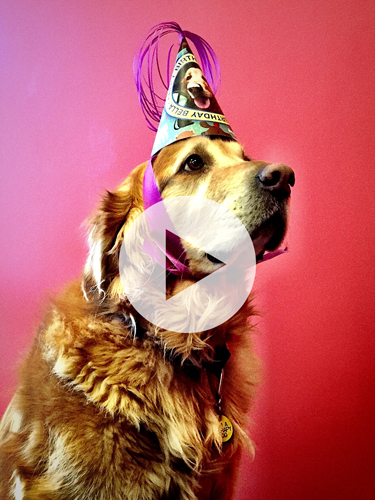 Inside you will find BD&E happenings, ideas we would like to share and, of course, the Bella update. 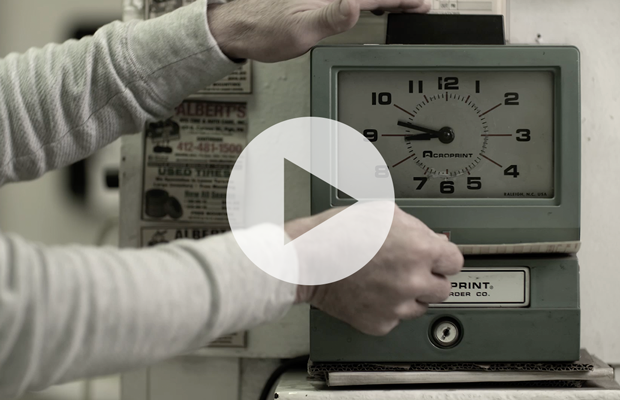 Henderson Brothers has been insuring Pittsburgh’s businesses and families for 125 years. Their rich history began by insuring barges on Pittsburgh’s three rivers and has expanded over the decades to include personal lines, commercial lines, employee benefits and retirement services. Multiple generations have turned to Henderson Brothers for expertise to shield them from risk and protect their fortunes in good times and bad. To celebrate this momentous anniversary, BD&E was called upon to create an anniversary logo system and develop a series of television and radio commercials. These spots highlight Henderson Brothers’ past while looking forward to great things to come. Congratulations to Henderson Brothers for being there with your reliable expertise for 125 years. (Technology Student Association) Regional Competition. 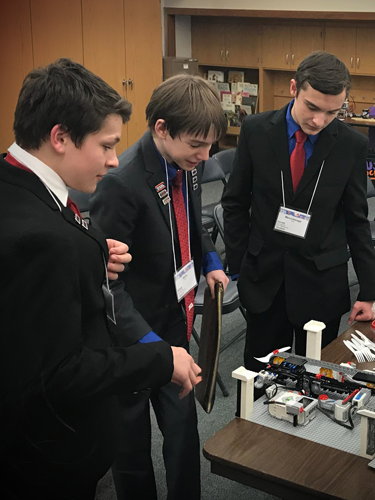 More than 540 students from 30 school districts in 7 Central PA counties competed in over 60 STEAM events, including prepared speech, robotics, CADD architectural engineering, design, promotional graphics, illustration and many more. Finalists will go on to the state event held at Seven Springs Resort in April. Once again, Chase will be judging in several graphic design and visual arts events. As we think about the last 11 years with Bella, we have a newfound understanding of why dog years are measured in multiples of 7. For starters, Bella has provided therapy that easily equates to 7 additional years on our lives. Just Second, through her positive presence we have increased productivity by at least 7%. Additionally, more than 7 people a day stop to say hello to her (by name) as she enters the building. Superstition associated with “lucky" 7s? Maybe. But we feel we feel very fortunate to have spent the last 77 years with Bella!! And we are looking forward to many more (x 7)! Thanks for your time. We will catch up again next month. Hang in there, spring is just around the corner. Let's Go Pens!